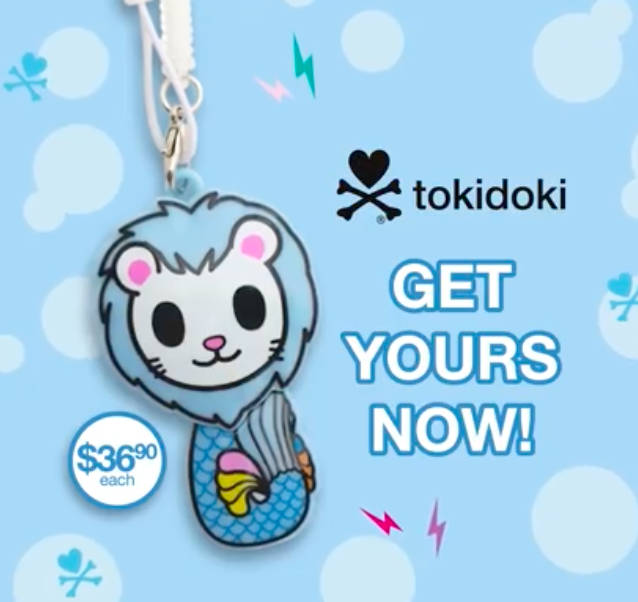 Tokidoki Merlion Charm Gets You 1-Day Unlimited Public Transport Rides! 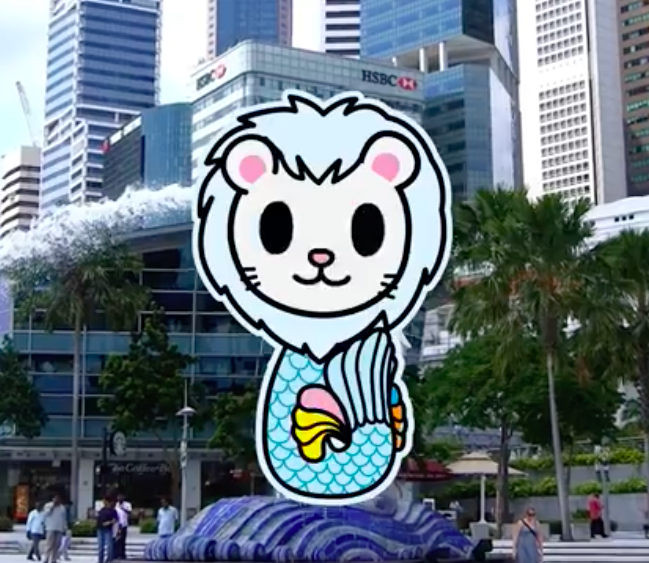 A Tokidoki Merlion?! Singapore's iconic Merlion is now available in tokidoki edition of the Merlion 'STP charm'. With this charm, you also get a 1-day unlimited public transport rides. More than a regular EZ-charm, this Merlion charm is actually an STP-Charm. STP stands for Singapore Tourist Pass (STP). This STP charm offers unlimited travel on Singapore’s basic bus services, MRT and LRT trains for a specified duration. This Merlion STP Charm comes with a 1-Day unlimited public transport pass. It is not valid for 24 hours, but the duration begins from your 1st usage of the pass to 11:59 pm on the same day. Each charm is available at $36.90, but only at the following TransitLink Ticket Offices: Changi Airport, Orchard and HarbourFront MRT Station. The perfect welcome gift for your foreigner friends.